I’d bet that a lot of you use Quora for personal reasons, or maybe even for a little content promotion, but how many of you use it to generate content ideas? While writing a post about the keyword research process and using Quora to find hidden keywords, I realized what a gold mine the site is for finding out what your market cares about, how you can solve their problem, who the influencers are and loads of other data — at a glance, and totally free. 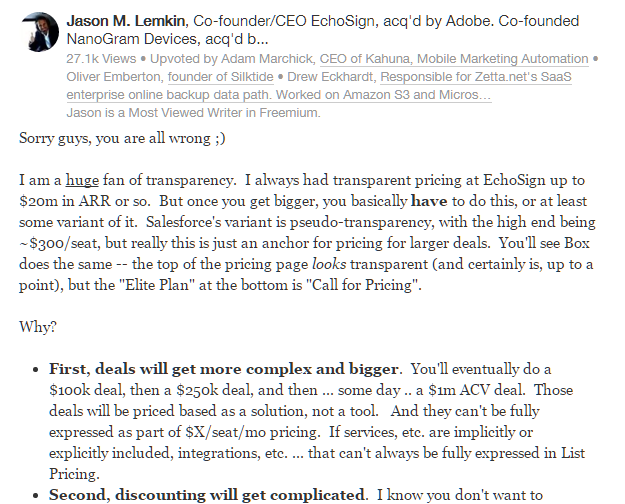 For those of you that don’t use Quora, I’ll give you a quick explanation. Quora is a question and answer site visited by around 80,000,000 people a month who are experts on every subject you can imagine. The site is divided up into topics. To give you an idea of how niche the knowledge can get, there are entire topics dedicated to questions on Henry Ford, Birdwatching, Medieval Manuscripts and Elves (Tolkien’s Universe). Not to mention topics for marketing, podcasting, content writing and other things you’re likely to have an actual interest in! It’s useful as a way for communities to start discussions and help each other out, but Quora is also a well-indexed database of the questions people really want to know. 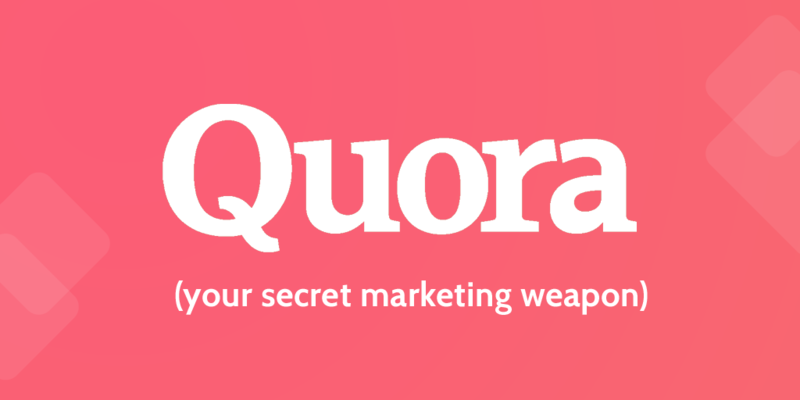 Here are the 5 quick ways you can use Quora to generate content ideas, get a database of influencers and become an expert in your niche. Input your niche into the search bar, but instead of hitting Enter, click on the ‘Topic’ option. This brings up questions related to baseball bats, not only questions with ‘baseball bats’ in the title. If I were to be a content writer for a baseball bat shop, then I’d have some quality content ideas already. While Quora questions can give you good content ideas (and even titles), answers from credible people can make up the real substance of your post. 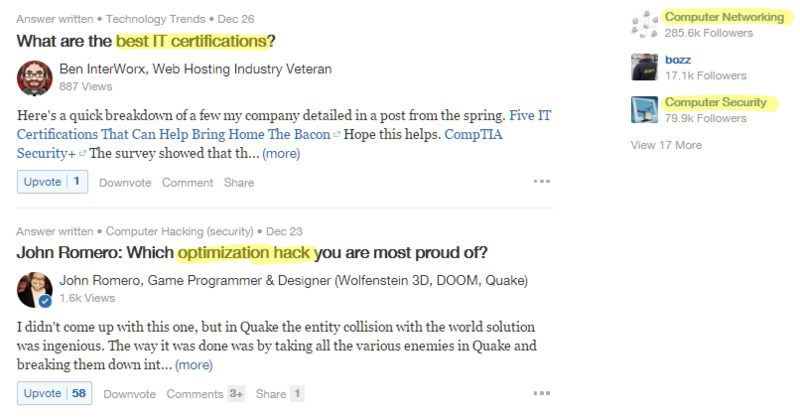 Like I pointed out before, whatever you’re interested in, Quora has a topic for it. You don’t have to think too hard about it, just look under the Related Topics section of something you like to branch off and follow other relevant feeds. By tailoring your Read tab, (or what you see when you go to the Quora homepage) you will get a fresh load of content ideas each time you’re stuck. 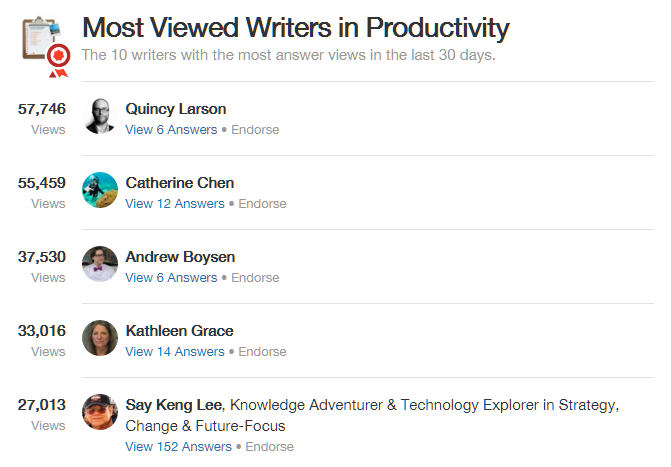 Here’s a quick way to find the most influential people for any topic on Quora. Once inside, you’ll find the writers who have written the most popular answers in that topic within the last 30 days, giving you a current profile of influencial people. And if their answers are popular, perhaps they have something worth sharing with your audience. A quick look at Catherine Chen’s productivity writing and there are already some great ideas coming to mind. If you find writers who routinely post quality research on interesting topics, you can follow them personally to get live updates. 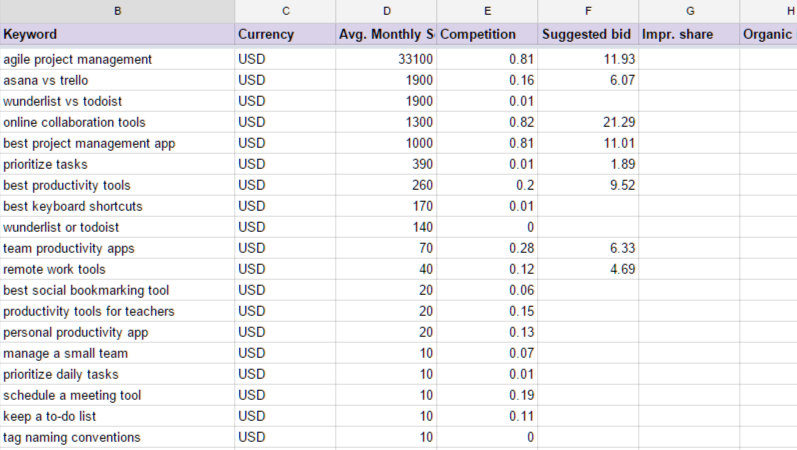 Keywords are, at their core, a human way to accurately query a massive database. When people want something, they’ll type it into a search engine and phrase it in the way they think will get the best results. This is genius! This is exactly the problem I have been having: finding keywords that people actually use. The only people who search for “Business Analysis” are Business Analysts. I’m off to Quora right now… oh no, Error 504. Thanks anyway, I’ll try again later. Regards, Terry. A very fair point about the ‘business analysis’ jargon. We’ve found similar when looking to reach an audience of people that should be using processes but don’t know what to search. I’m just beginning using Quora, and want this platform to leverage content ideas for my blog. Found your article really insightful.